Enter your email address below to receive a notification when Isle Box starts accepting new sign-ups! Enter your email address below to receive a notification when Isle Box is accepting new sign-ups again. Your Monthly Box will ship within 3 days of the 21st of the month, barring that the day falls on a weekend or holiday.In order to get into your first round of the Monthly Box in the same month, be sure to place your order prior to the 12th of the month you’re ordering in! 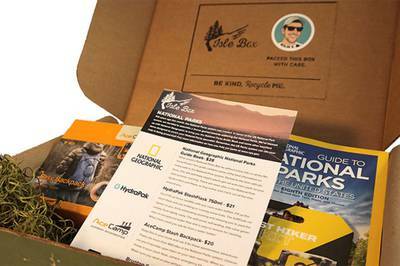 Located in Detroit, Michigan, Isle Box brings its subscribers several box options. 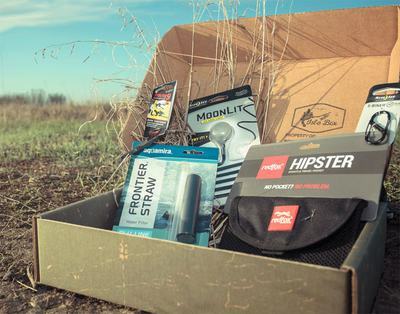 We know finding the latest gear can be a challenge, so we've made it easy! 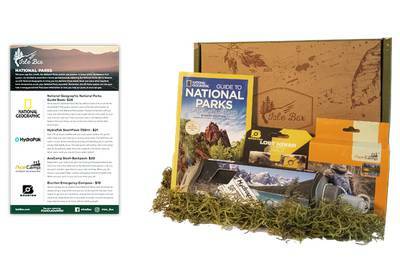 Choose from a Monthly Pass or Seasonal Pass to receive brand name outdoor gear. 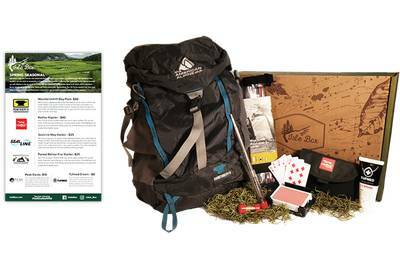 New to hiking? No worries! 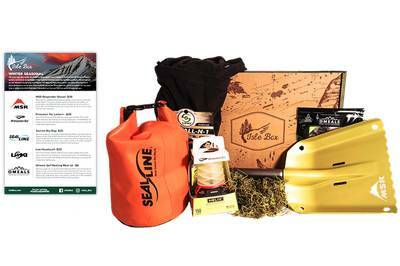 Our Jump Starter Kit has everything you need for your first hike or camping trip. 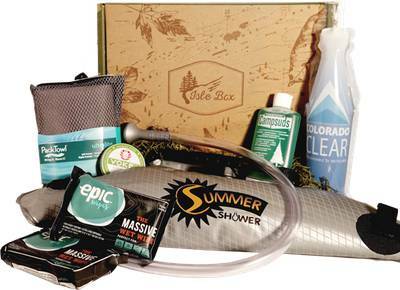 BRANDS: MSR, Therm-a-rest, Mountain House, and many, many more!